Bring the drama to prom this year with a prom dress from the Panoply Prom 2019 collection! Each of these gorgeous gowns makes a big impact while remaining feminine and sophisticated enough for any formal affair. 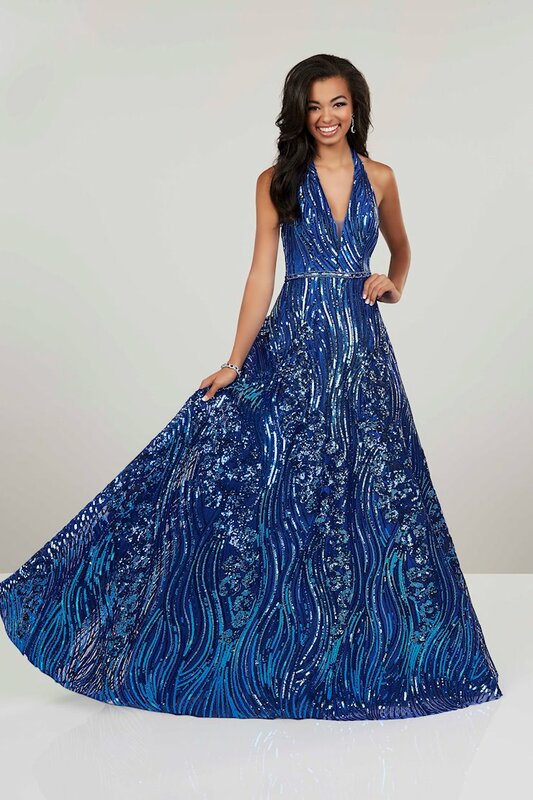 Henri’s is proud to partner with designer Jay Reynolds and the Panoply designer brand for prom 2019 and to offer our customers this collection of red carpet worthy gowns. Renowned for their intricate detail, impactful silhouettes, and uniquely beautiful prints, Panoply prom dresses are high-fashion and here to stay. Get yours today when you visit us in Minerva or at our Columbus, Ohio prom dress store, or when you shop online anytime!